Welcome to Hume Pipe Co Ltd Online ! 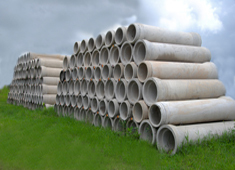 Hume Pipes has provided specialized engineering and design services to the precast concrete industry throughout the Nation. Our versatility and depth of experience ranges from the simplest vault design to structurally complex sound wall and infrastructure projects. Our in-depth knowledge of the industry and the needs of our clients enables us to provide a single source solution for both your large and small precast needs. We believe that collaborating with our clients to serve the construction and infrastructure markets by delivering reliable engineering solutions is an important responsibility and one that we don’t take lightly. 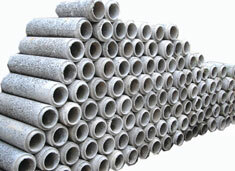 For normal drainage and culvert application, Hume offers spun and vertical Porous cast pipes. 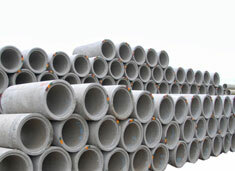 Humes provides a comprehensive range of steel reinforced concrete, strong plastic sewerage pipes.